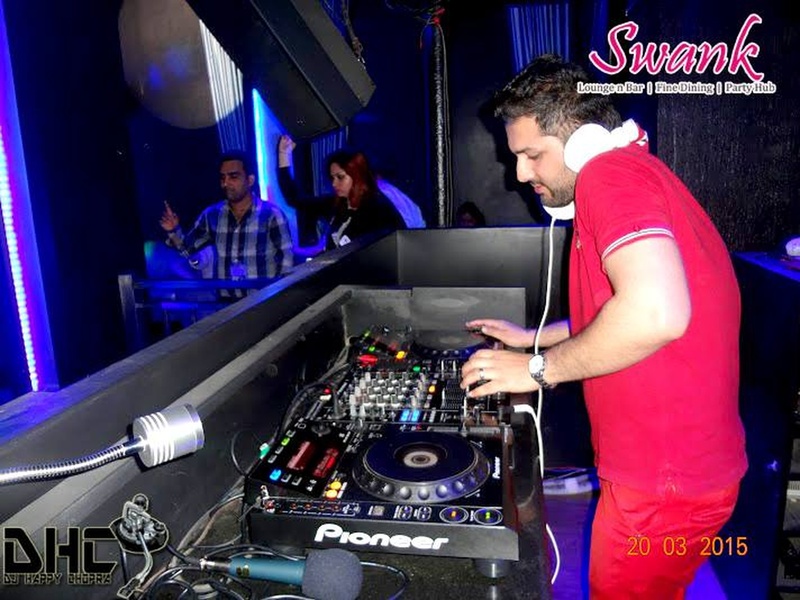 DJ Happy is a very well-renowned eminent DJ in Delhi and across pan India. He is known as the mogul and maestro in the realm of the DJ industry. He is a pioneer DJ and carries with him 10 extensive years of clubbing and private shows and gigs which make him a sheer phenom DJ. 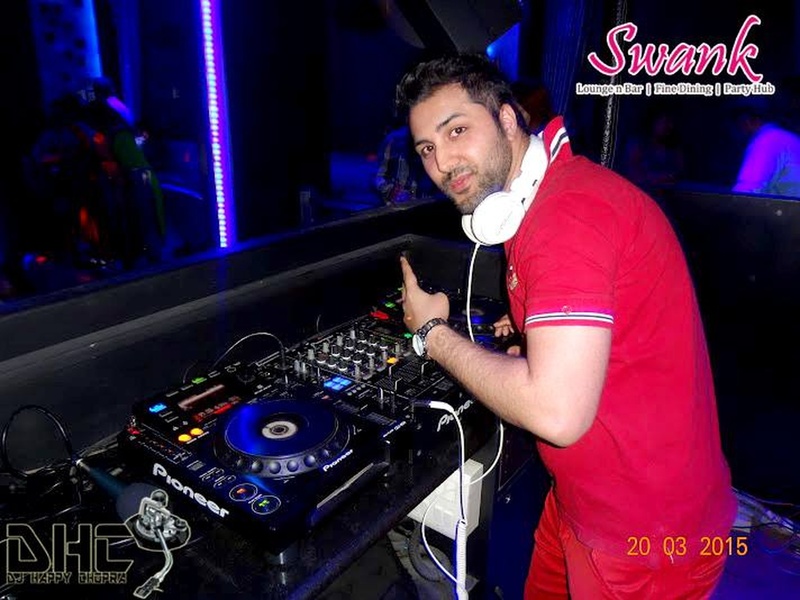 Awarded as the Best DJ of Delhi in 2010 and been bestowed with many other prestigious accolades. DJ Happy is a whiz at creating epic, mind-blowing, foot-thumping chartbuster remixes which makes him the RETRO KING. Performed at prominent 5 Star properties, DJ Happy is the best to call for your wedding or sangeet! DJ Happy Chopra is a dj based out of Delhi . DJ Happy Chopra's telephone number is 76-66-77-88-99, Facebook page is DJ Happy Chopra and address is New Delhi, Delhi, India. 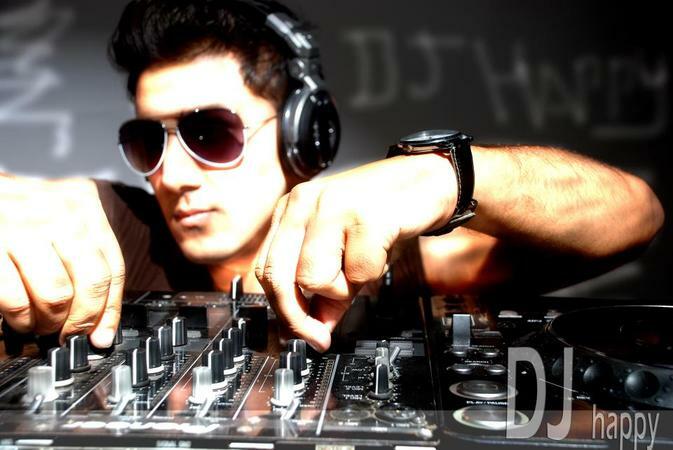 DJ Happy Chopra is mainly known for Wedding Reception, Sangeet, Cocktail and Other Social Events.. In terms of pricing DJ Happy Chopra offers various packages starting at Rs 10000/-. There are 1 albums here at Weddingz -- suggest you have a look. Call weddingz.in to book DJ Happy Chopra at guaranteed prices and with peace of mind.